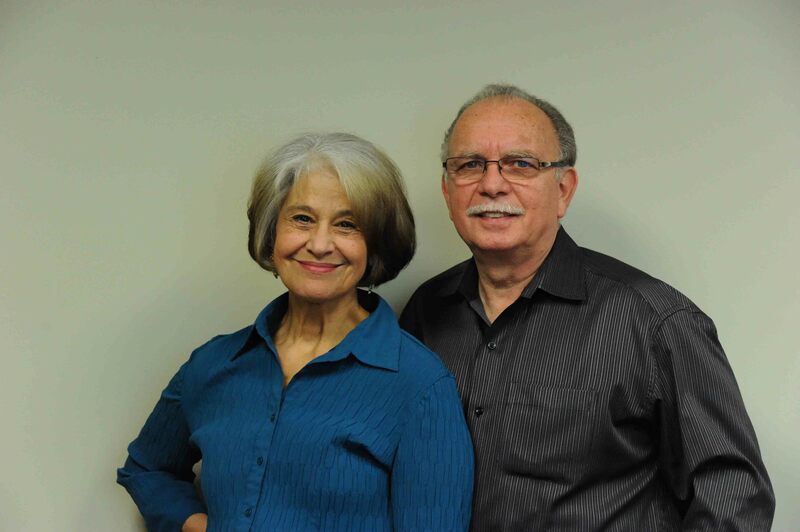 Pastor Sal Massa, Missionary Pastor, and his wife Elena, have been in ministry their entire Christian lives. From 1998 to May, 2017, Sal served as senior pastor here at Lake Country Bible Church, and Elena was our office administrator. 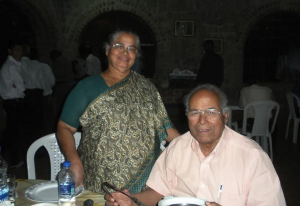 Each year since 2008, Sal and Elena have traveled to Quiet Corner India, ministering there in many ways, from construction programs and medical clinics to participation in some of Quiet Corner’s evangelistic service programs. These include the children and elderly feeding programs and the widows ministry. Pastor Sal has also had the privilege of teaching pastors and church leaders at Quiet Corner and throughout south India. Many students who desired a deeper understanding of God’s word have traveled for days in order to attend the Servant Leadership Bible School. Now, through Cross Angle Ministries, founded in May, 2017, the Massas are able to devote months at a time to their work and ministry in India. They conduct conferences and teaching events at Quiet Corner and other south India locations through the LCBC/Quiet Corner India Partnership. They are also the hands and feet of Jesus, bringing His love to the lost in villages surrounding Quiet Corner. The Massas make their home in Estero, Florida, and have four adult children and ten grandchildren. Thomas and Marykutty are the founders of Quiet Corner in India. We partner with them in ministry by sending mission teams to serve in various ways, and also by providing educational support with a Bible school and Biblical conferences. These programs bring Bible education to pastors and lay workers of India who would have no other opportunity to receive this type of instruction. Because of our close work with Quiet Corner, our relationship with them has recently been renamed LCBC/Quiet Corner, India Partnership. The ministry of Quiet Corner includes a program called “Bible Vision,” which delivers Bibles to people in villages surrounding Quiet Corner and other regions of India. Quiet Corner’s tailoring program and the children-and-elderly feeding program also teach participants the Word of God. Christmas in the Jungle is their biggest outreach, bringing the gospel to hundreds of men, women and children each December. Most recently, a program called Widows Ministry has been added to their outreach, and offers food, financial support, hands-on help, and of course Bible teaching to nearly 20 widows from nearby villages. The Tallmans are tribal church planters in the country of Papua New Guinea. They have two grown children in the Waukesha area, and two other children who are still in their care and serve along with them. While in Papua New Guinea, the Tallmans live in a remote mountain village where they have brought the Word of God to the Kuman people. 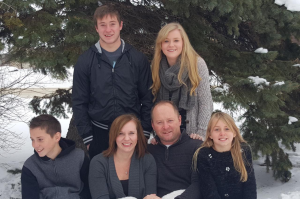 Will’s ministry there involves Bible translation, Bible teaching, and discipleship. In 2017 the New Testament was completed in the Kuman language along with many Old Testament verses. Kelly teaches a literacy program, enabling the Kuman people to read God’s word in their own language. When Will and Kelly first entered the Kuman tribe, they had to “crack-the-code” of the Kuman language, reduce it to writing (orthography), then develop and teach a literacy program so that the Kuman would be able to read their Bibles and teach from lessons. Many years have been spent in evangelizing and training to build the church to where it is today. This specialized training was done through Ethnos360, formerly known as New Tribes Mission.